We had some fantastic entries for the challenge. Did you take a look at them? Very super fabulous! Thank you all so much for joining us this month. Now to announce our winner... Candi with Chaos and Crafts made a sweet hat for St. Pat's Day. The really awesome thing about her entry (not only is it gorgeous) is that this is her first time to participate in a challenge. How neat is that! And then we decided to do an honorable mention. Scrappin Dhilly did a layout in honor of St. Pat's Day and it turned out soooo pretty. Be sure to take a peek at these and the other entries for some twine inspiration. You can never have enough.... inspiration or twine! PS: Don't forget we are having a sale this weekend at AnniesPaperBoutique.com. Spools are on sale for $7.99 and use code SAVES5TODAY to get $5 off any $25 purchase (before shipping or tax). Twine always lends a helping hand to any project! 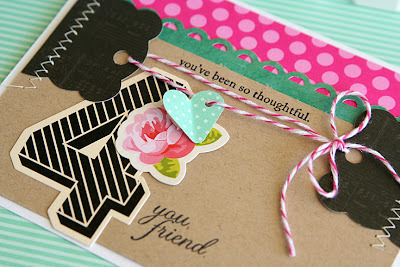 :) Here I've used twine from Trendy Twine's Original Mini Pack of colors. I cut a Pink Paislee - London Market die cut in half and punched holes on the two ends to hang a little paper heart banner with the "Strawberry Cupcake" twine. I really like how the kraft paper looks with the fun colors! 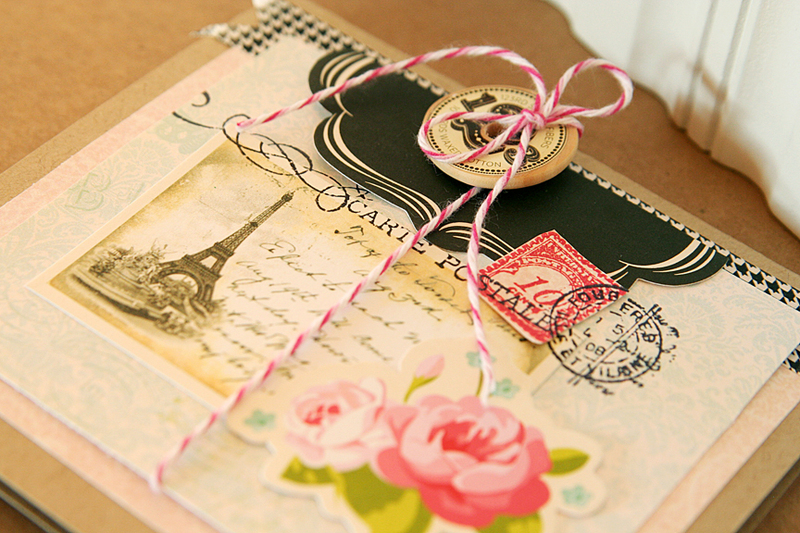 The pink and white twine shows up nicely on the kraft. Twine can be used for so many things, but hanging things with the twine is one of my favorite ways to use it! You can punch any shape from patterned paper, then use a small hole punch to create a hole for hanging. String them on the twine, and you have a cute banner embellishment for any card or layout! 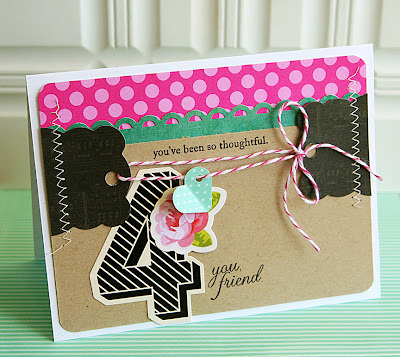 Other: twine by Trendy Twine, die cuts by London Market Ephemera by Pink Paislee, number - London Market Jumbo Numbers by Pink Paislee. Thank you very much for having me as a guest this month! But where is the Trendy Twine? you might ask... Well, he has a little cotton tail of course! For a how to on this cute little pom pom check out Kim's tutorial HERE. The Cricut Craft Chamber guesting for us today. she created with Trendy Twine? This kraft tag is gorgeous. I love the vintage look. 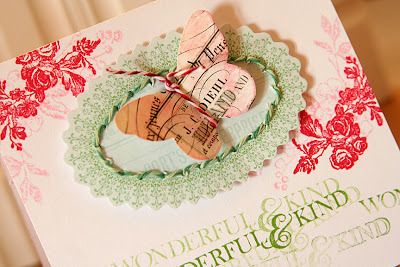 She used the Holly Green Trendy Twine. this color goes nicely with Garden Green). let her know how much we appreciate her. Thank you Tammy for guesting with us. the 30th, to link up your challenge project. Winner of $10 Store Credit!! Yay! We do have a winner for our last giveaway. number 56 - Cricut Chick. Congratulations! You have won $10 in store credit. and I will get you set up. Thanks to all my twiners for playing along. We will have another giveaway soon. 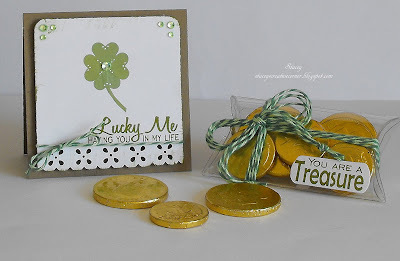 Today I'm sharing a fun altered item I like to make for several different occasions. I like to repurpose a lot of items I have around the house. Today's project featured a glass Starbuck's Frappucino Bottle. I know I love coffee so it just another fun excuse to drink more! I made this project for a cute and simple Baby gift. Spring is here and that is usually when alot of babies are born. I used Posy Trendy Twine. Posy and Sky Trendy Twine are prefect colors for spring and baby projects. I have all the details listed on my blog. Thanks for stopping by the Trendy Twine blog today. Make sure to check out this month's Trendy Twine Challenge, as well. Hi there! This is Danielle Flanders here today on the Trendy Twine blog with a couple of quick and easy things you can do with your twine! There are so many different ways you can create with layers in your scrapbooking and card making, and twine is a simple way to add another layer of interest without a lot of bulk. Today I'm using the Original 6 Mini Pack of twine. 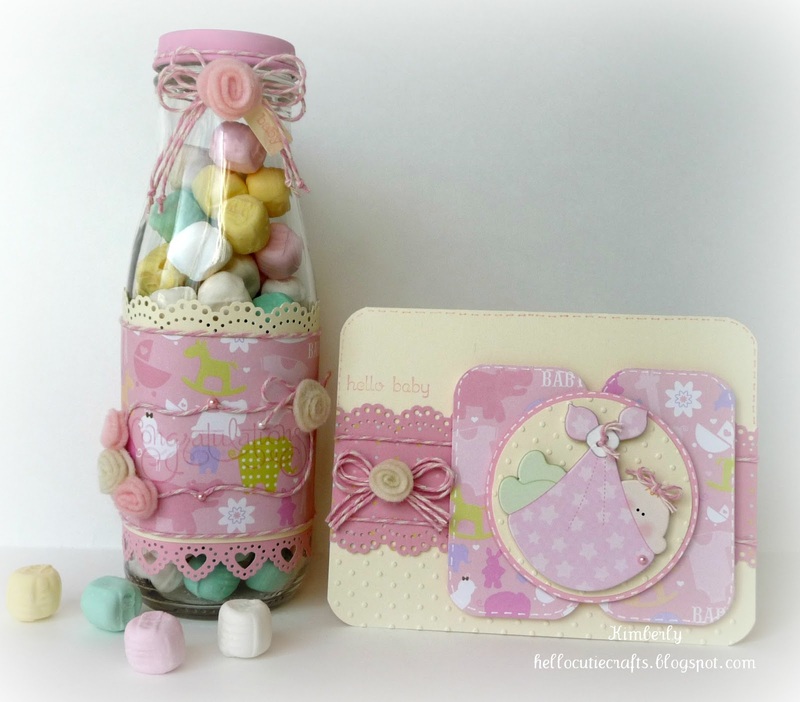 I wrapped the Strawberry Cupcake twine around the card top before adhering to the card base and used the twine to tie on a Wooden Spool Button by Pink Paislee. You can use twine for SO many things! To tie on buttons, wrap around cards, make mini banners with and so much more. On the second card, the Peppermint Stick Trendy Twine is used here to create butterfly antennas - just wrapped it around the butterfly and tied, leaving two tails for the antennas. Would you like to win an Original 6 Mini Pack of twine? 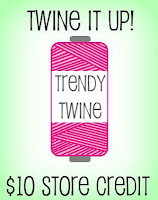 Just hop over to the Trendy Twine Facebook page and tell them I sent you! Ready for another awesome creation by the DT? This card was made by Kim. Isn't it gorgeous? She is featuring the Grape Fizz twine. makes it all look so elegant. To find out more detail, please go to Kim's blog. Don't forget about our monthly challenge. We have some gorgeous entries. Fun Little Giveaway - Is Now Over! in honor of St. Patty's Day. This sweet little giveaway is for a $10 store credit for any Trendy Twine purchase at Annie's Paper Boutique. How easy is it to join in the fun? Super easy. telling me what your favorite color is. Hence all the pink twine! Giveaway deadline is 11:00 pm CST, Sunday, March 18th. Winner will be announced sometime next week. I'm so excited with how this turned out! Today I'm featuring Posy and Sky Trendy Twine. 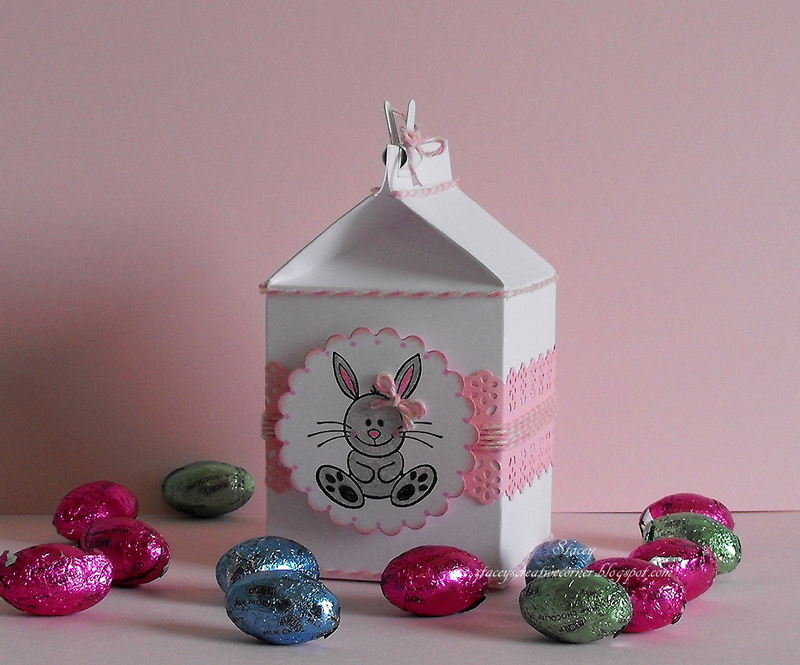 I love these 2 colors, they are perfect for all your spring projects or baby shower projects too! I used my Cameo to make the basket. Then I made 2 different sized flowers with Posy and Sky. I added the button in the middle to hold the 2 flowers together. And here is a close up of the flowers, aren't they cute!!! 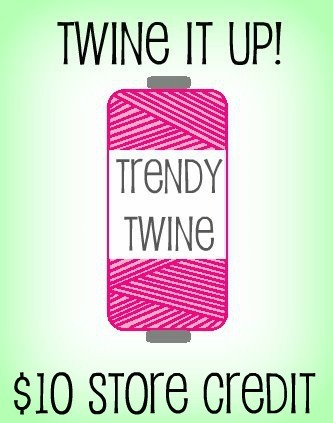 Also don't forget about our challenge this month, you can go HERE for all the details on how to win 50 yds of Trendy Twine! 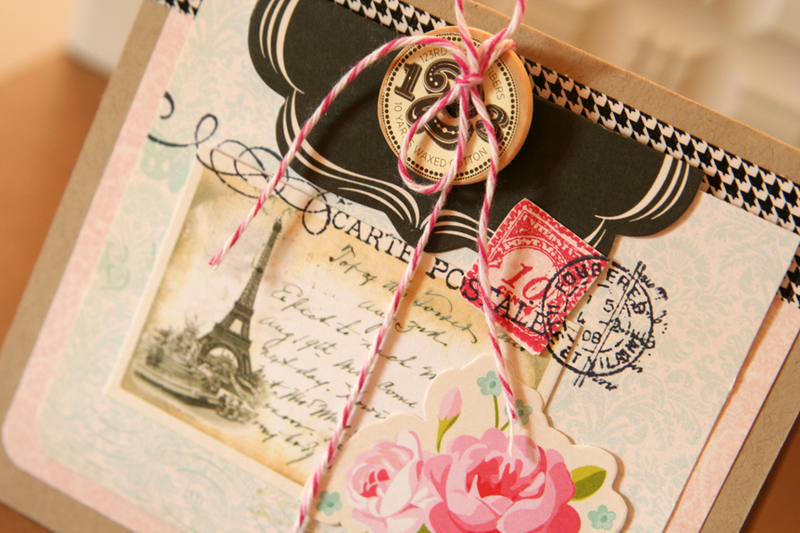 with the Posy Trendy Twine. I love how soft and pretty this twine is. 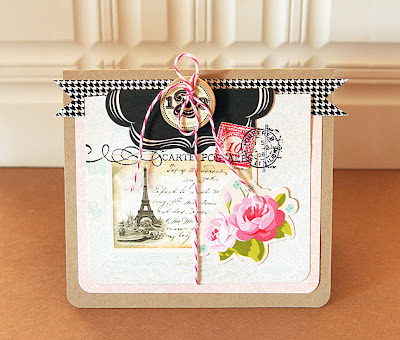 Perfect for so many different kinds of projects! and you could be the lucky winner of 50 yards of Trendy Twine! 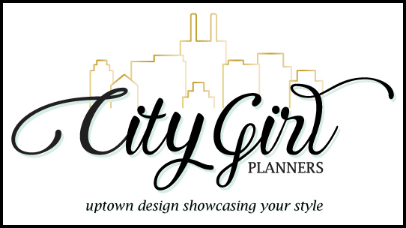 Click HERE for the post with the details and the linky to link up your project. as a trendy Twine guest designer! and how cute is that treat bag? guest designing for Trendy Twine. 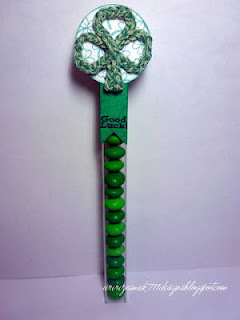 Jamie made a cute St. Patrick's Day Favor with some braided Twisted Lime. How cute is this little gift set to give to someone special on St. Patty's Day? 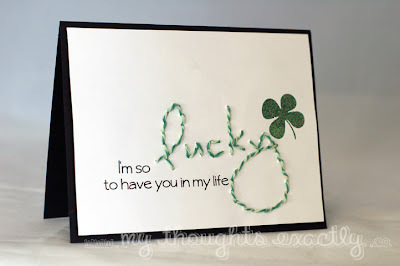 Kasi made a super cute card to give your favorite Irishman/woman! 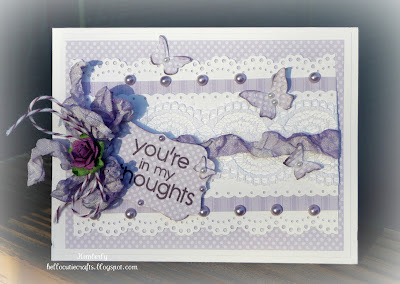 Alyssa used some Twisted Lime Twine to embellish her sentiment. Bee made some cute Twisted Lime stitching and stems for her fun St. Patrick's Day card. This month's challenge starts Today- March 6th and will end March 30th. 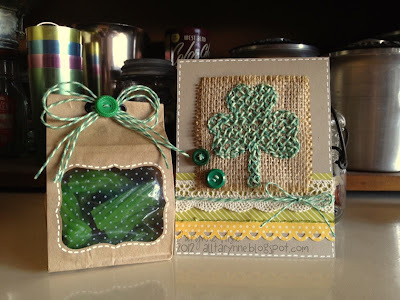 Your project must include a Shamrock, Glitter and Twisted Lime or Holly Green Trendy Twine. Don't have any Trendy Twine? You can substitute with Green embroidery Floss. The Winner will receive 50 yards of Trendy Twine, winner's choice!!! So come one and show us your projects!